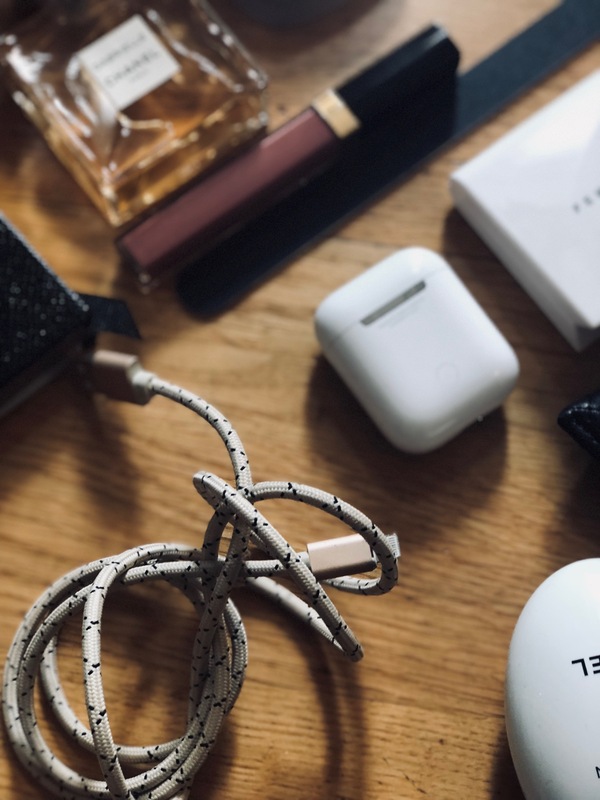 What’s in my bag. Long due post, you may think. Those who know me, may remember how I feel about bags. Bags do not let you down – most times – and they can be a really good investment if you treat them well in time. After all, unlike shoes, they never grow small, they normally don’t hurt and they can be timeless if you choose them with style. 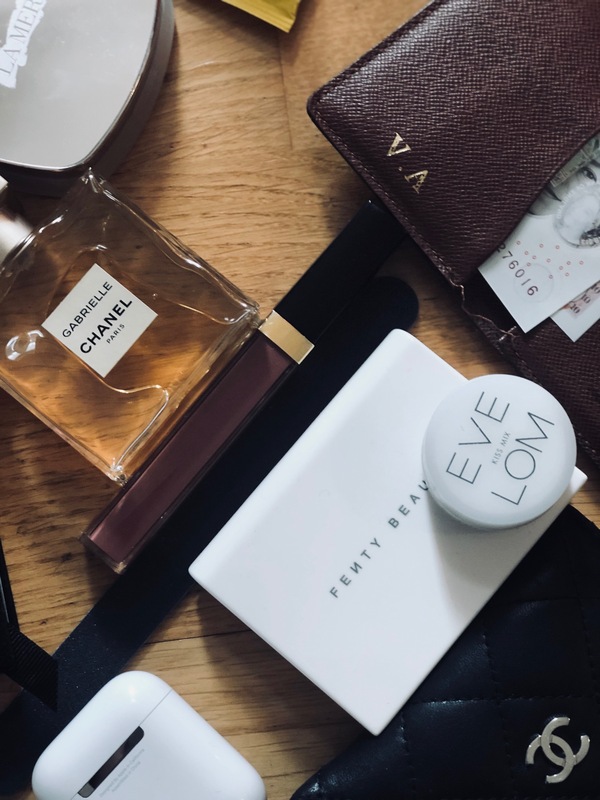 Needless to say that when I buy a bag I go all in – I believe in quality over quantity for bags: I’ve never really owned more than 4-5 large and 3-4 small one that I really like and use. And some I’ve owned and loved for decades. 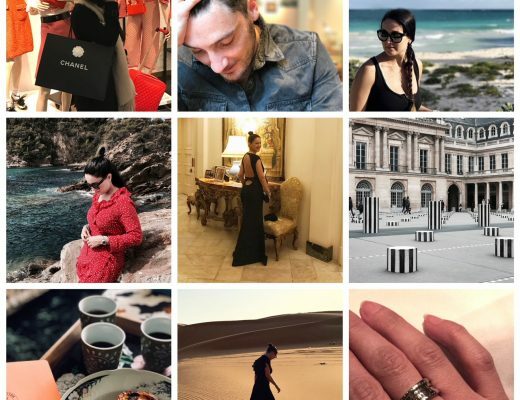 But as interpreting takes me all over Europe – not everywhere, OK, but I still travel a lot – I normally choose bags that can double up for leisure and work. 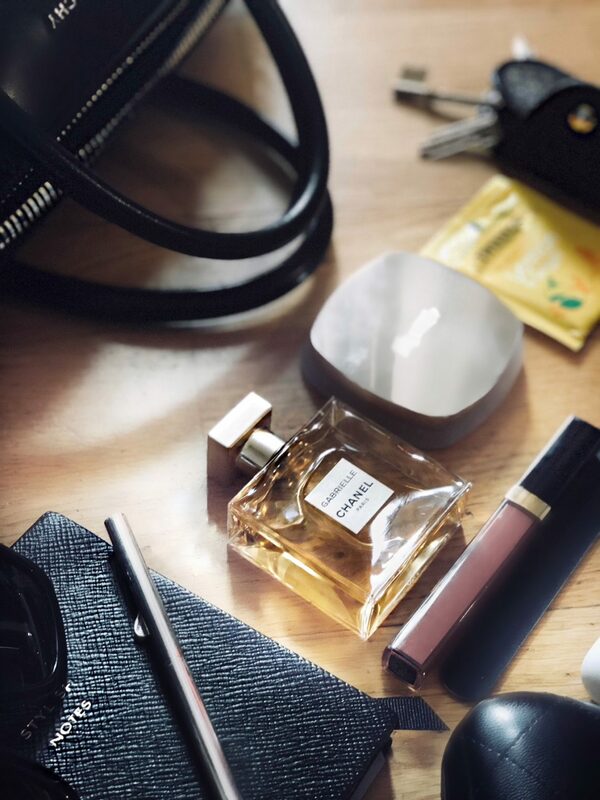 Which means that I don’t have different bags (or clothes, you name it) for play or business: I just wear and use what I like because these two dimensions easily overlap – they make me who I am, no compromises,… and also make my life easier as a result. Deal! This means I normally stuff my bags with many – way too many – things. And liking handles over straps or cross body pieces, that arm candy is heavy. Oh yeah! 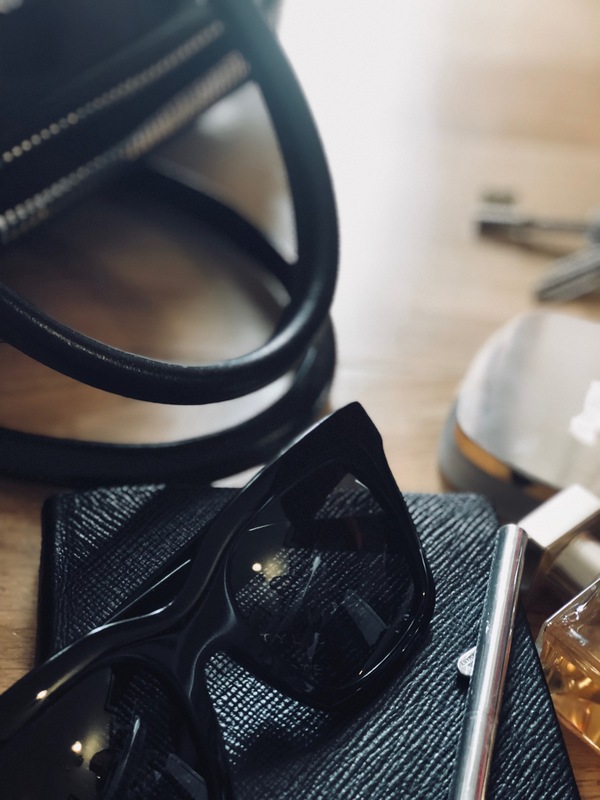 I just want to have everything handy and this comes at a cost: things galore à la Mary Poppins in the designer bag du jour. 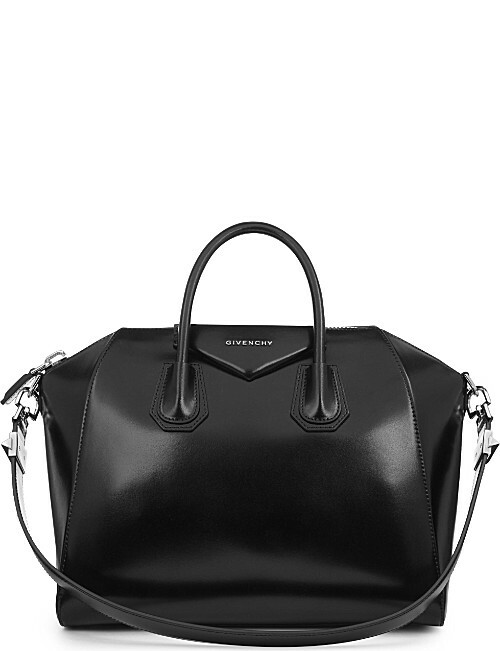 The one I’m stuffing using quite a lot right now is the Givenchy Antigona in medium, black shiny leather – this is what’s inside it. 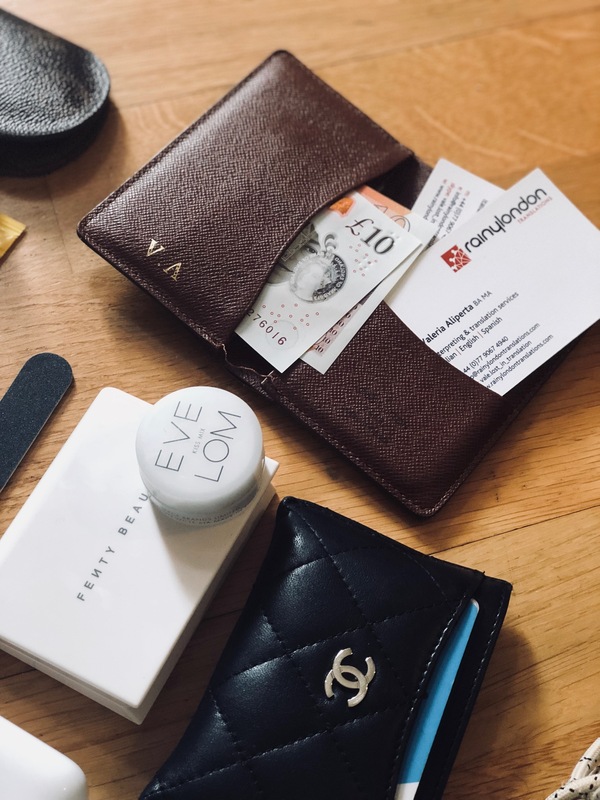 keys – custom keyring from Louis Vuitton. lip balm – Kiss Mix Eve Lom, one of my faves. pen – Tiffany’s silver pen with initials engraved. Are you a heavyweight or a featherweight bag lover?